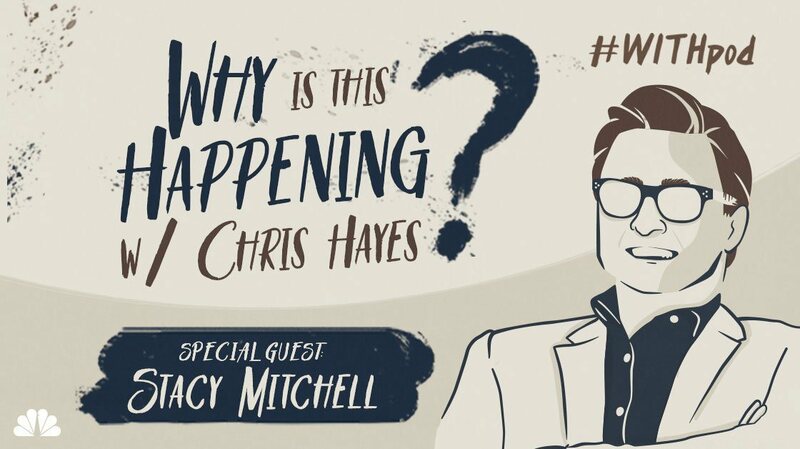 ILSR co-director Stacy Mitchell appeared Chris Hayes’ podcast, Why Is This Happening?. Hayes, the host of MSNBC’s nightly All In with Chris Hayes, uses his one-hour weekly podcast to dig deeper into news and political topics with expert guests. 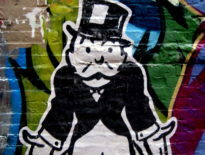 On this episode, Stacy and Chris discuss why Amazon’s monopoly power is a policy failure and why it’ll take more than a consumer boycott to change things. 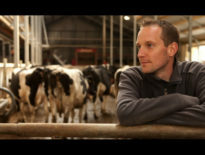 They also talk about the corporation’s recent second headquarters saga, and even cover some other favorite ILSR topics, such as North Dakota’s law banning chain pharmacies. Listen to the episode in full here.